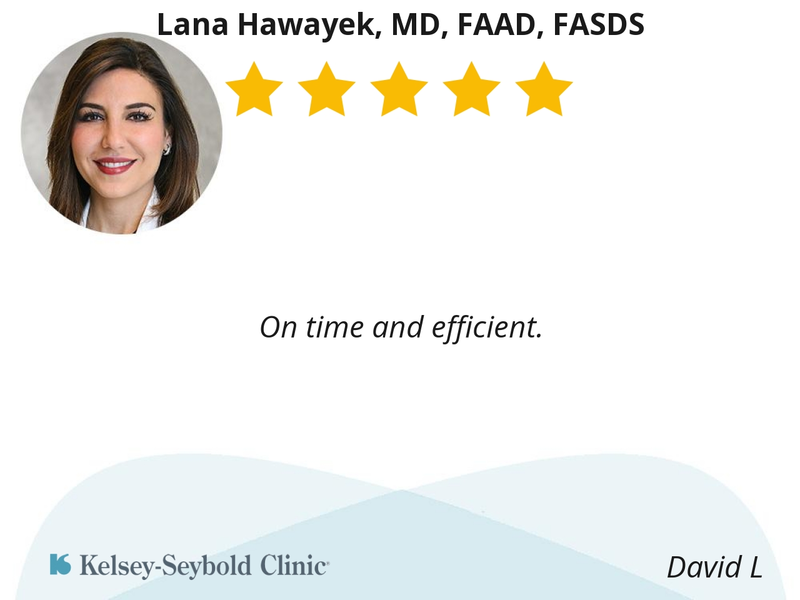 Dr. Hawayek’s clinical interests include general medical and surgical dermatology, Botox, facial fillers, laser therapy, chemical peels, liposuction, sclerotherapy and skin cancer. She knows her business and is quick and efficient. I have great confidence in her judgement and skill, plus she is very respectful and approachable. Dr Hawayak has always spent the time explaining my options when I go to see her. She talks to and treats me with respect. I think she is very competent, knowledgeable, and friendly. She explains what procedures she is going to do and why and always asked if there are any questions afterwards. Very efficient and knowledgeable. 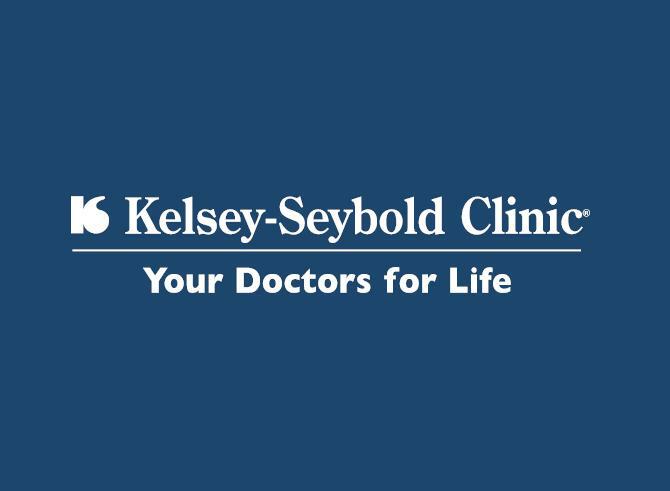 Plus I trust Kelsey-Seybold . 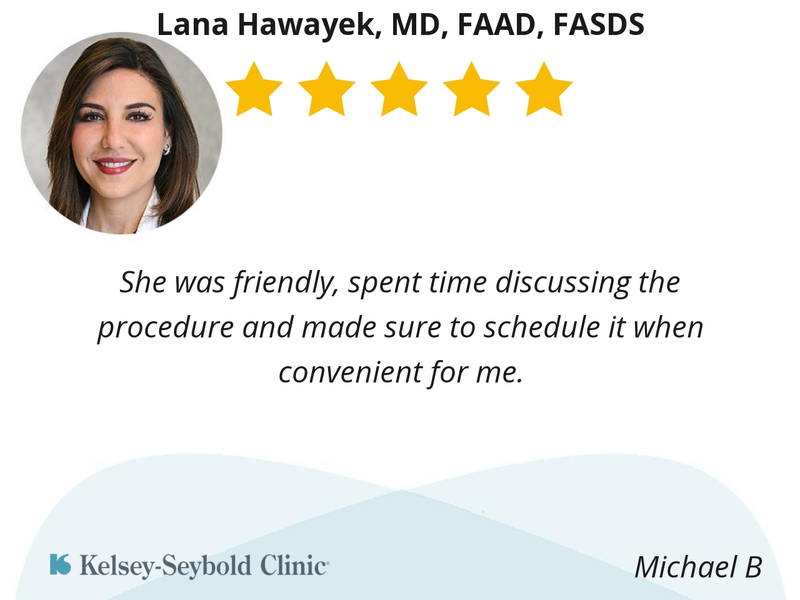 She was friendly, spent time discussing the procedure and made sure to schedule it when convenient for me. She is very professional, knowledgeable and considerate. Very patient centric. Excellent service, very professional and a great bed side manner. Dr. Hawayek was very attentive to my needs and concerns. She gave her true and honest opinion of her evaluation without trying to up sell me. I appreciated how she offered inexpensive solutions for my skincare regimen. It was only a bit confusing checking in because I did know I had to check in downstairs, or that the nearby reception desk would have to process my information . The staff and the provider we very professional and personable. Dr. Hawayek is very focused on her patients. 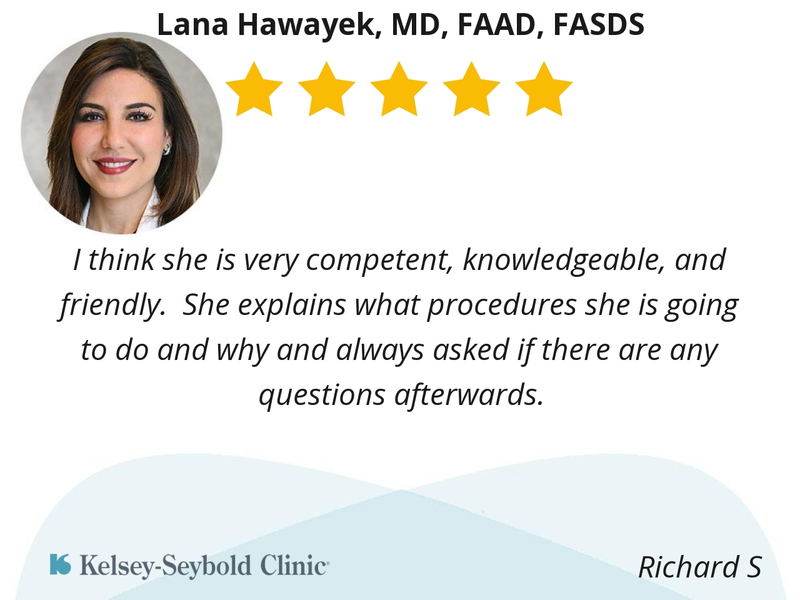 Dr. Hawayek is willing to listen and answer any questions by her patient's and offer alternative methods of treatment.